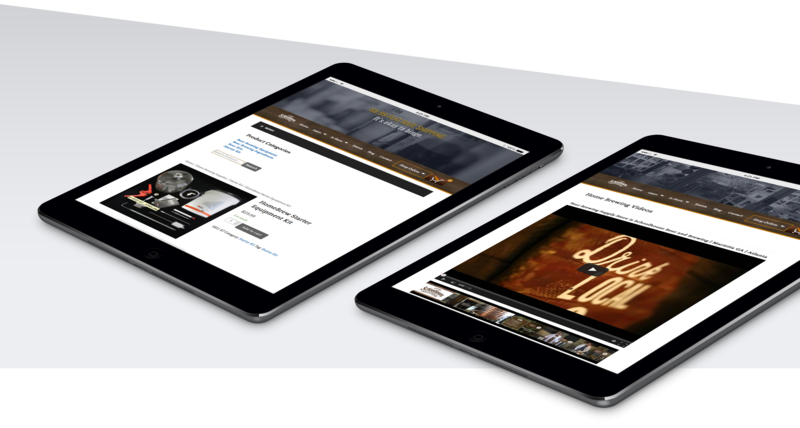 The craft beer industry is growing rapidly. 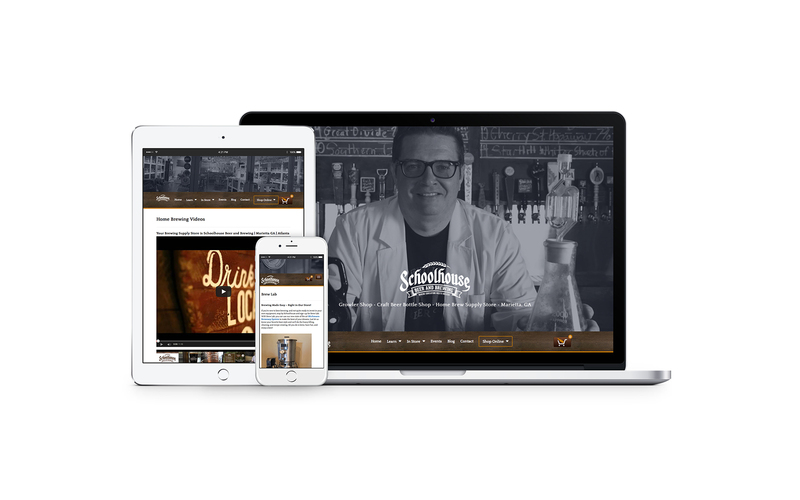 Local craft brewer Thomas Monti enlisted Octane to make a statement locally with a custom crafted website and to develop new revenue streams with ecommerce functionality. 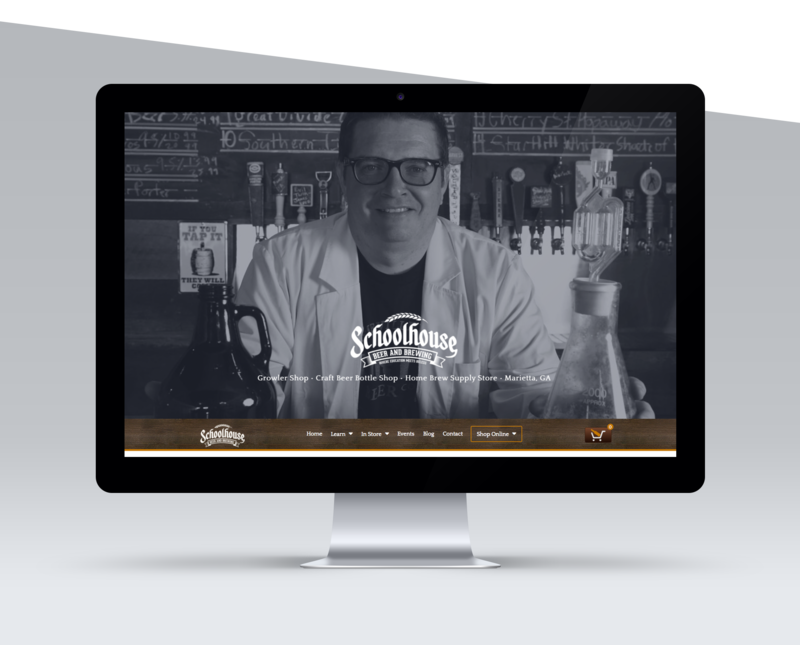 Now, Schoolhouse Beer and Brewing makes it easy to get all the supplies desired by the home brewing enthusiast, locally and across the US.